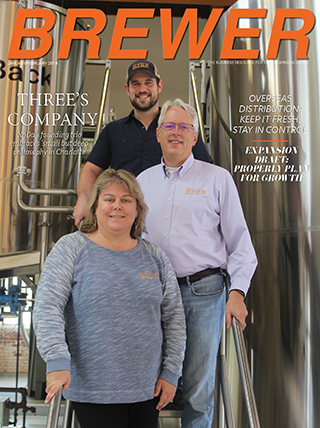 Improving quality and getting recognized regionally are some goals set for new Master Brewer Shaun Carney as he undertakes his new role with Erie Brewing Company. After three years at Sixpoint Brewing as an assistant, Carney accepted his new role with Erie in August and said adjustments in quality is a non-stop work in progress for any brewery. Carney said he likes to bring a philosophy of repeatability to his work. 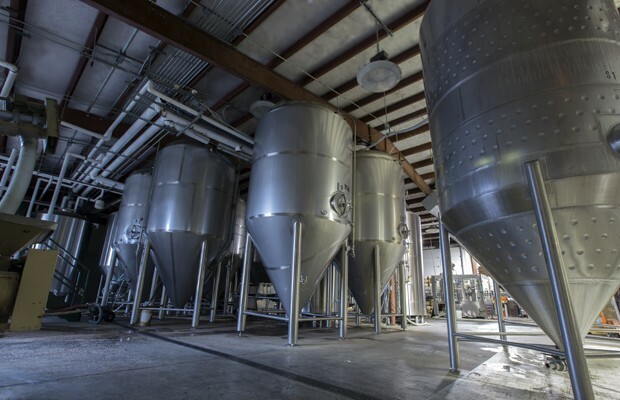 Repeatability in the process, repeatability in the flavors and aroma, and repeatability in drinking the beer. Although Erie has stood longer than many East Coast regional breweries, name recognition is not as strong for the Pennsylvania brewery. Carney said that getting Erie to stand along side names like Dogfish Head, Founders and Victory is an exciting challenge. 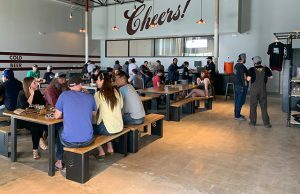 “I don’t think Erie will ever be on par with those guys from a volume and capacity level, but there are plenty of other breweries who are at or beyond that from a quality and innovation standpoint and that is where I want to take Erie,” he said. 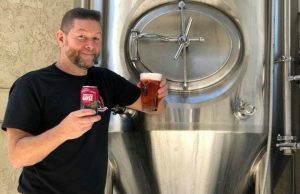 Carney started his career with The Brewerie at Union Station in Erie, Pennsylvania and quickly moved on working at Sixpoint, first as an assistant and later as a Production Brewer. 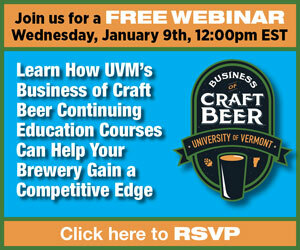 That leap from 3.5-barrels to 300-plus helped shape him into what he see is important as a Master Brewers. With a new brewery slated to be online in the spring of 2017 for Erie, Carney sees the future home as a place to work on innovation and new ideas. 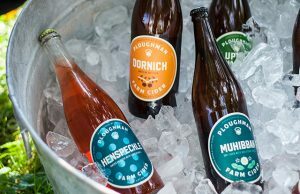 “I’m looking at the time right now as a time to experiment with new processes and techniques as well as some new beer styles and go in a different direction with some of these small batch beers,” he said. “We have the Erie sERIEs of beers which was a line of small, one-off beers that would most likely never be brewed again. It had started to die off a bit before I took over, and one of the first things I wanted to do was revive that.